Drive into one of Mountainbrook’s two entrances off Sharonview Road and you’d never know you are only a few minutes from SouthPark Mall, Phillips Place and the hustle and bustle of Sharon and Fairview roads. It’s a quick drive to SouthPark and just 10 minutes from Uptown. In addition, the private Mountainbrook Swim & Racquet Club is right in the neighborhood. Members can play tennis or swim recreationally or competitively. The club also keeps an active social calendar of activities for children and adults. Entering Mountainbrook, visitors will notice the topography changes drastically. The flat, urban areas give way to heavily wooded lots with streets that meander along hilly terrain carved by stream beds. As a result, you won’t find your sprawling grassy back yard here. Most back yards are steeply sloped and heavily wooded. Homes in Mountainbrook primarily were built in the 1950s to 1980s and display the architecture of their era – from a few quirky A-frame-style homes that appear to float in the treetops to fabulous mid-century homes renovated true to the era. There are also traditional ranches and some 60s Georgians. Currently, only 1 home is on the market in Mountainbrook, and it is under contract. 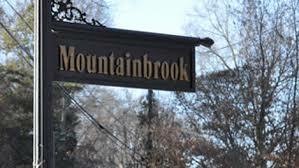 An average of 1.6 homes sold per month in Mountainbrook during the last 12 months. That is less than a month’s inventory for the neighborhood. Nearby Giverny has 6 months of inventory. 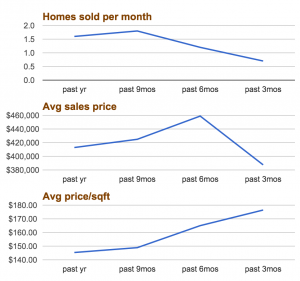 Charlotte and Mecklenburg County have 3.9 months inventory. 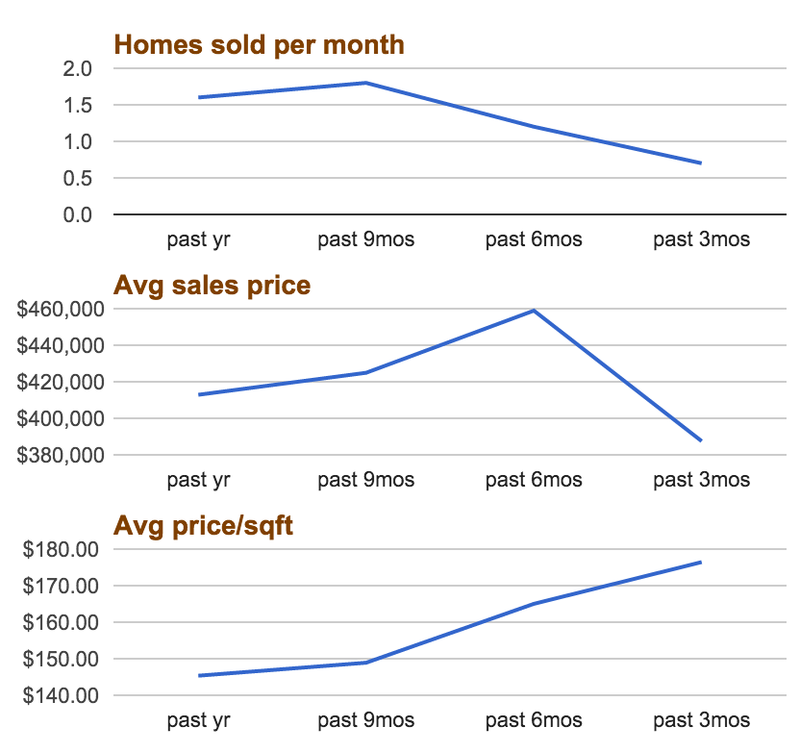 The highest sold price for the last 12 months is $560,000. The lowest sold price is $225,000. The average off list price for the 19 homes sold in the last 12 months was 3.1%. The average sales price is $412,874, with an average price per square foot of $145.35. If the charm of an older home is more your style then take a drive through Mountainbrook. 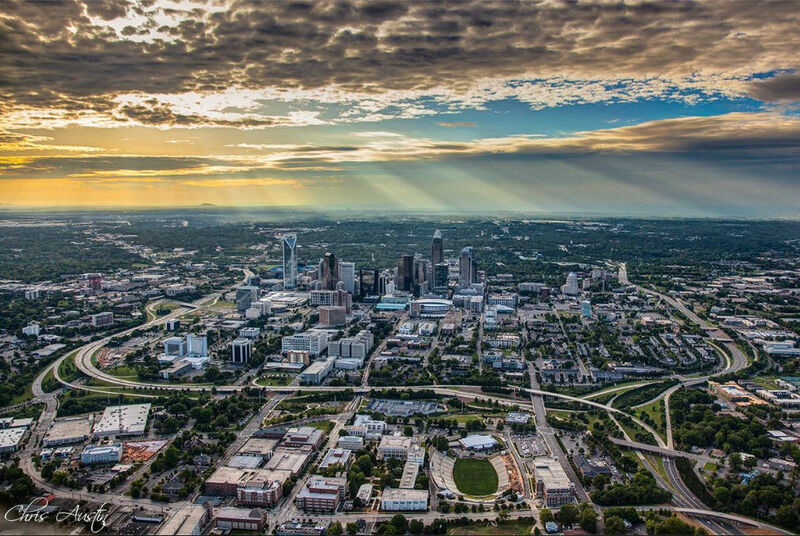 One of the most important home-buying choices is location and Mountainbrook is one of the best in Charlotte!